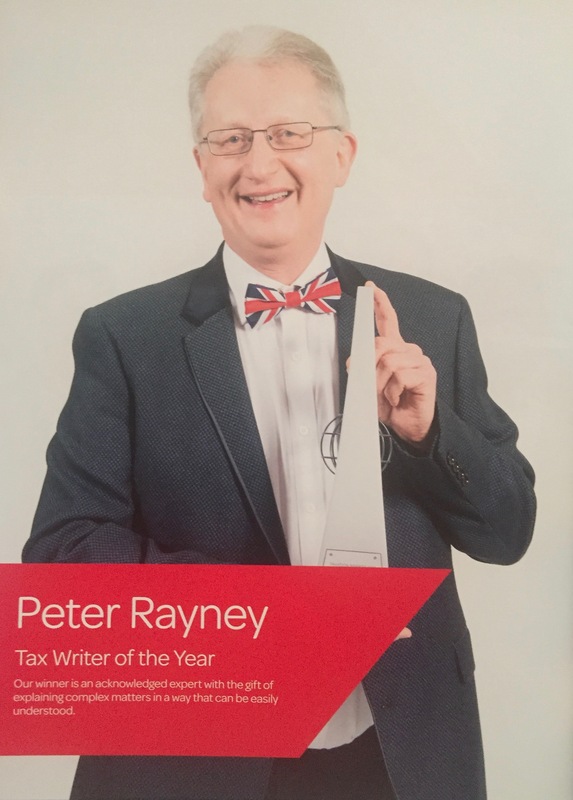 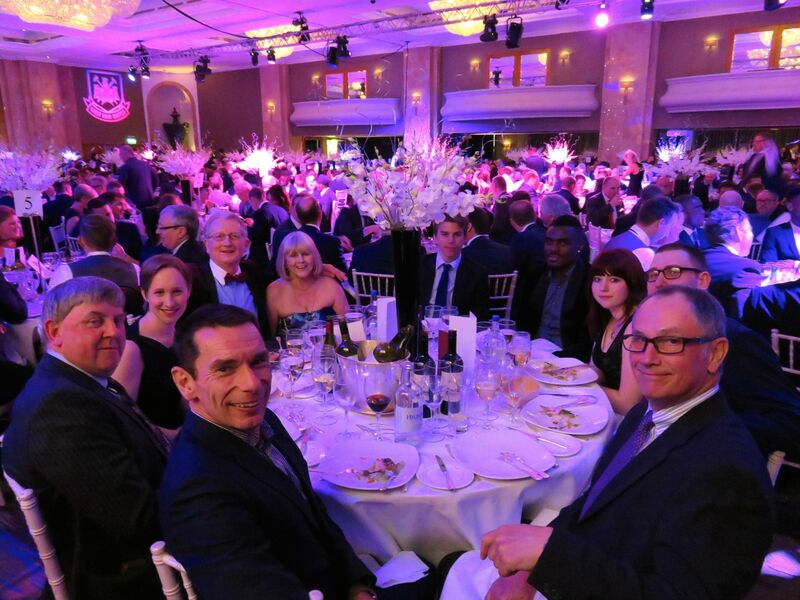 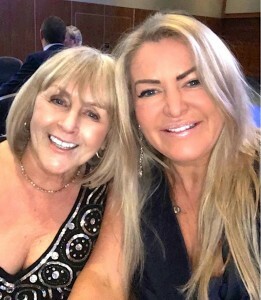 I was really thrilled to win the ‘Tax Writer of the Year’ award at this year’s Taxation Awards, which was held at the Hilton On Park Lane in London. 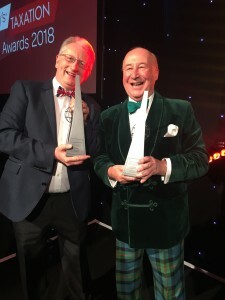 It was a great night as my dear friend – Robert Jamieson – also picked up the Lifetime Achievement Award. The evening was held-together expertly by compere’s Gabby Logan and ex-Hammer centre-half Alvin Martin. 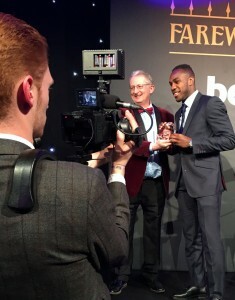 It was wonderful to see Hammer legend Ken Brown receive this years Lifetime Achievement Award. 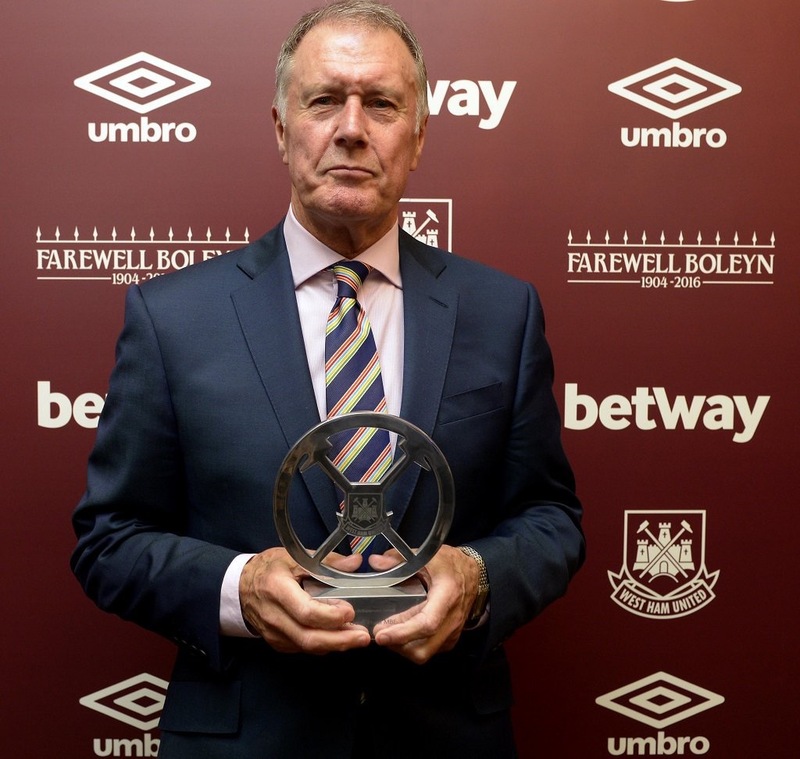 We will always remember his humbling speech – what a true gentlemen. 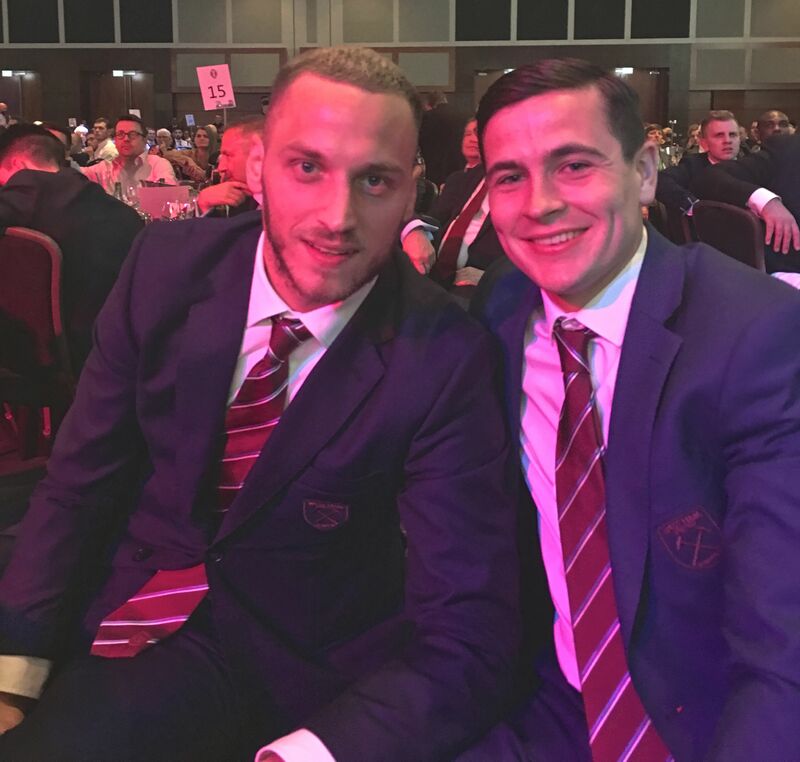 We were also joined by Marko Arnautovic and Josh Cullen – who were both great fun to talk to. 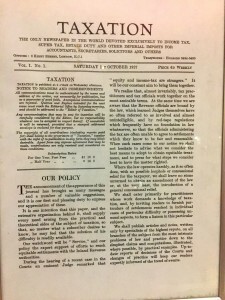 Tolley’s TAXATION magazine celebrated its 90th Birthday in October 2017. 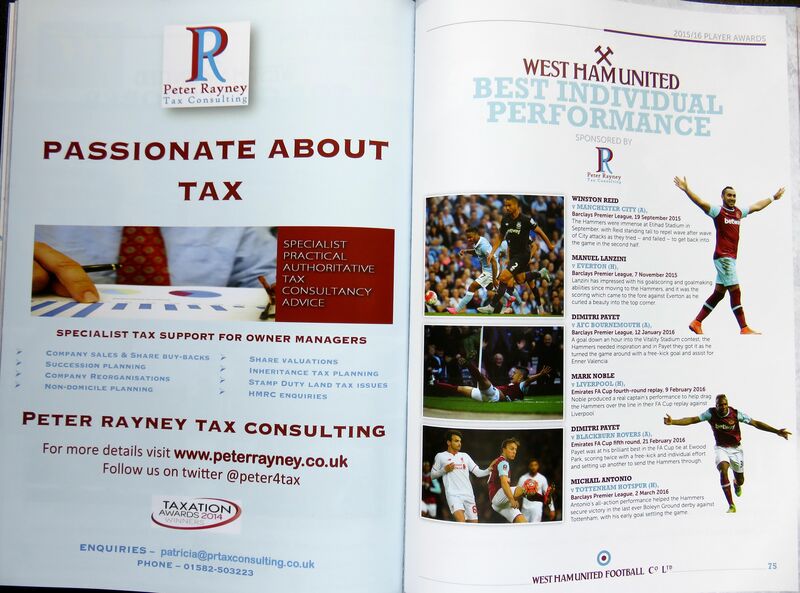 We were proud to make a contribution to the 90th anniversary edition of the magazine, which asked various tax pundits what they would see in the 100th anniversary edition. We also attended a great TAXATION party at The British Library, where we sampled the tasty 90th birthday cake. 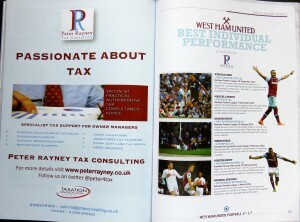 We were very pleased to assist as tax advisors to CN on the sale of its two radio stations – The Bay and Lakeland Radio. 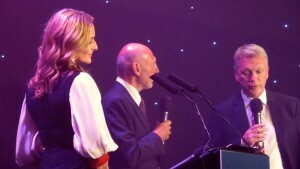 “The Bay covers North Lancashire and South Cumbria and reaches 85,000 listeners every week from its broadcast centre in Lancaster. 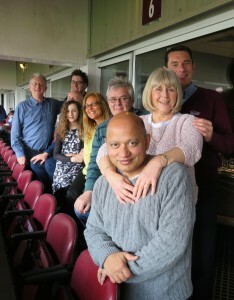 Kendal-based Lakeland Radio transmits across the South Lakes with 16,000 weekly listeners. 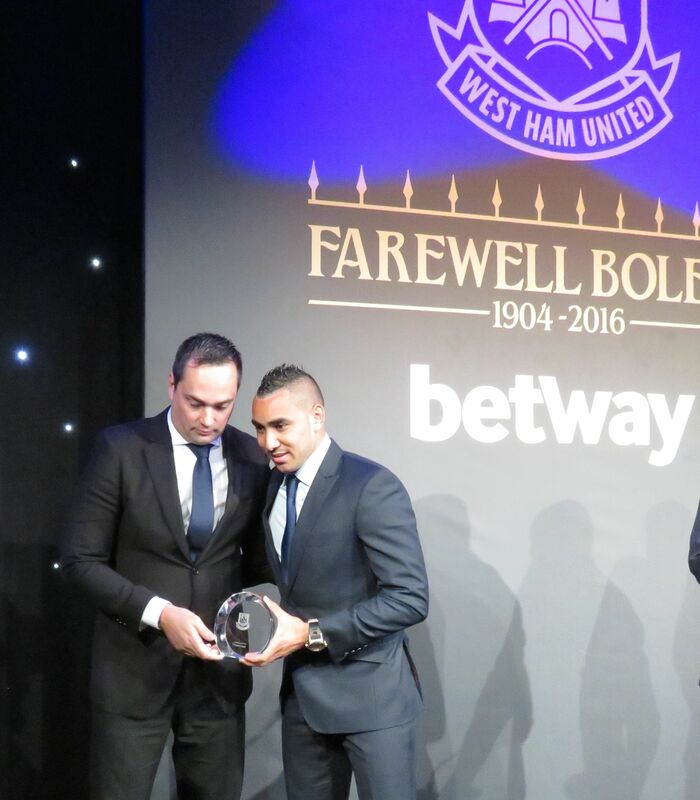 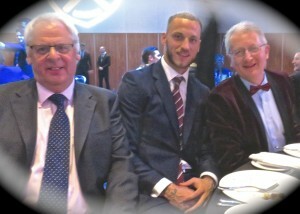 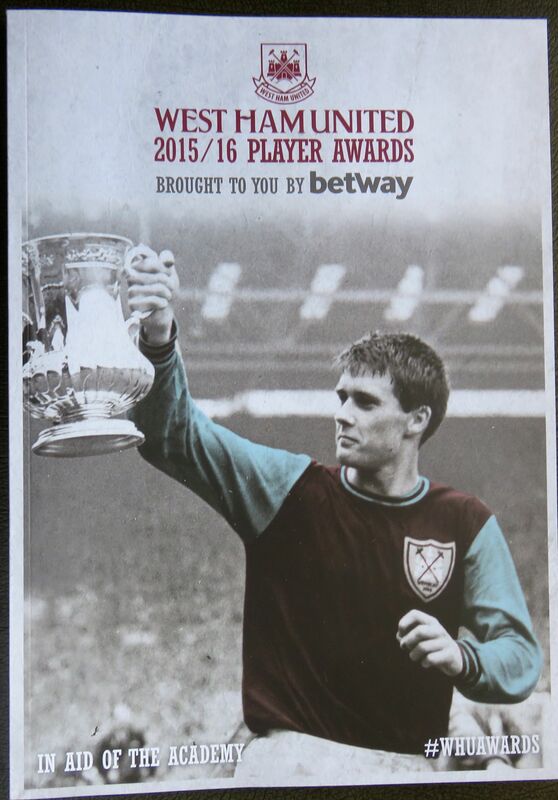 We were very honoured and excited to sponsor the ‘Best Individual Performance Of The Season’ award at the 2016/17 West Ham United Player Awards evening. 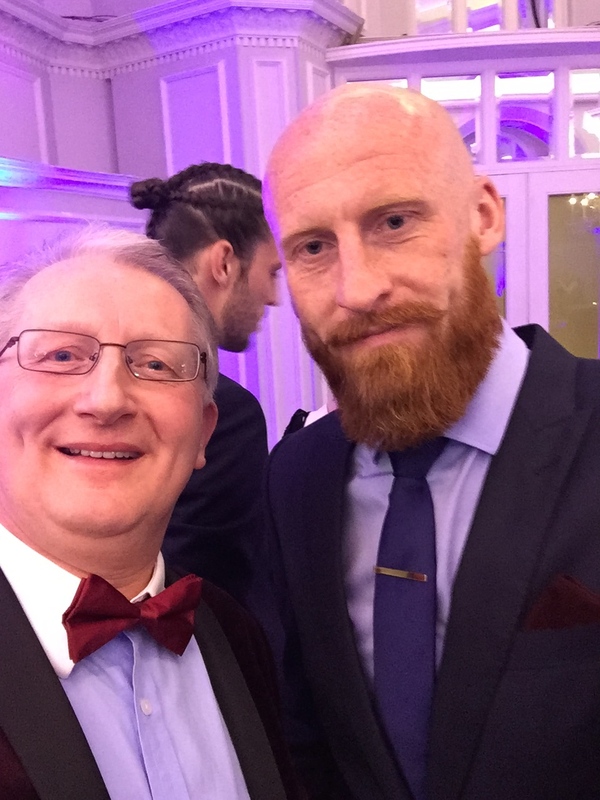 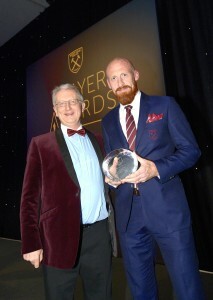 It was great to see the winner this year was James Collins (aka ‘Ginger Pele) for his defiant defensive display against Swansea City which gave ‘us’ a much needed three points and a clean sheet. It was a fantastic night and our hosts, Tony Cottee and Bianca Westwood, proved an entertaining partnership. We loved the expanse and setting of the Intercontinental Hotel at the O2. 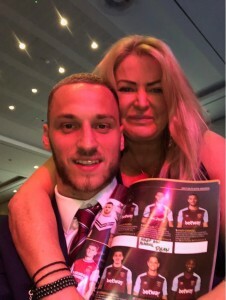 Our guests loved mingling with the players and they enjoyed their ‘photo shoot’ with the first team squad. 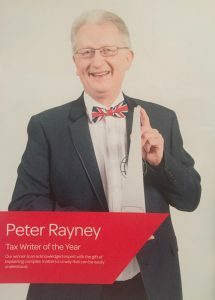 Tax expert Peter Rayney replies to concerns that HMRC may deny entrepreneurs’ relief to shareholders who sell their shares back to the company. My article, New challenge to entrepreneurs’ relief, was born out of a lecture given by a leading tax barrister based on his experience of entrepreneurs’ relief (ER) claims connected with the purchase of own share (POS) transactions being challenged by HMRC. 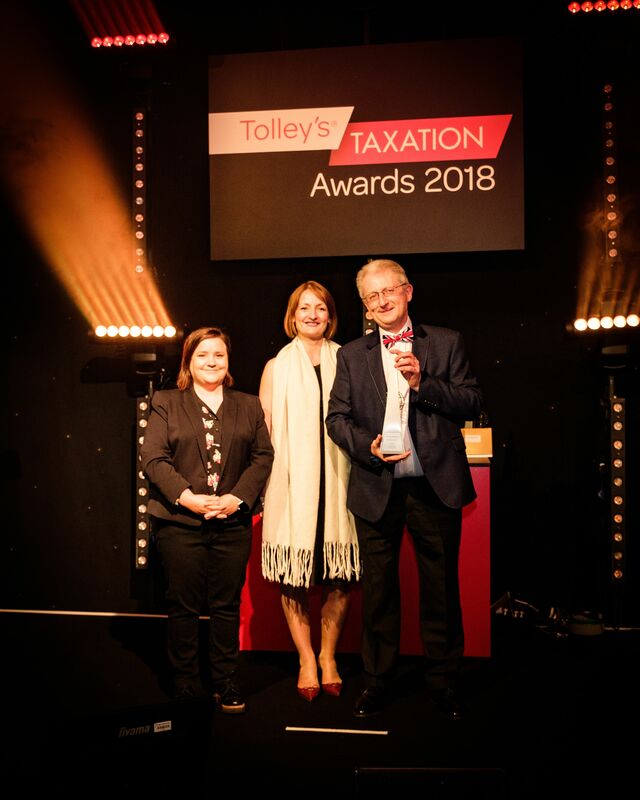 The arguments over the validity of these claims haven’t yet reached a tax tribunal, and any revised HMRC guidance is unlikely to be published until after such a tribunal case has been heard. 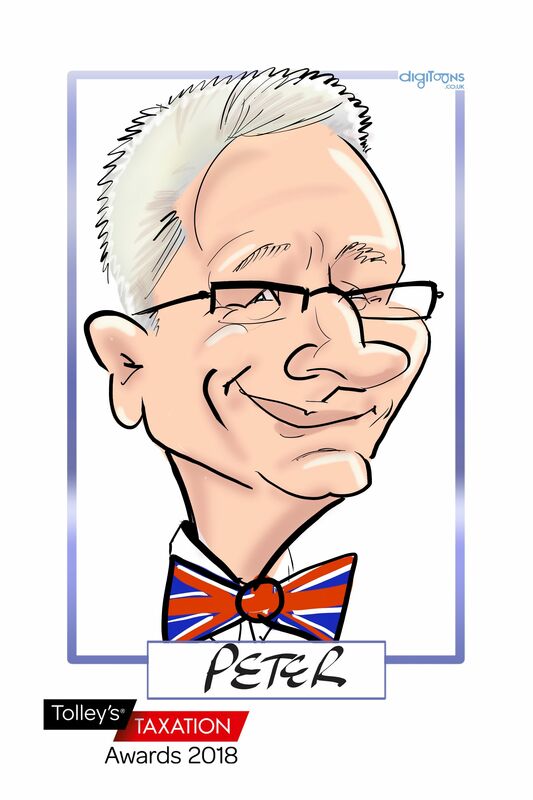 HMRC’s potential argument is that multiple completion dates used under some POS transactions don’t allow ER to be claimed on the value paid in the second and subsequent tranches. 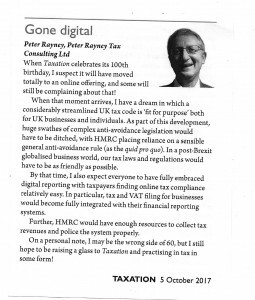 This is contrary to every learned tax article ever written on this point, as Peter Rayney explains below. When a POS clearance is obtained under CTA 2010, s 1044, this simply confirms that the amount payable to the shareholder under the POS transaction is not treated as a distribution (and is, therefore, subject to capital gains tax). 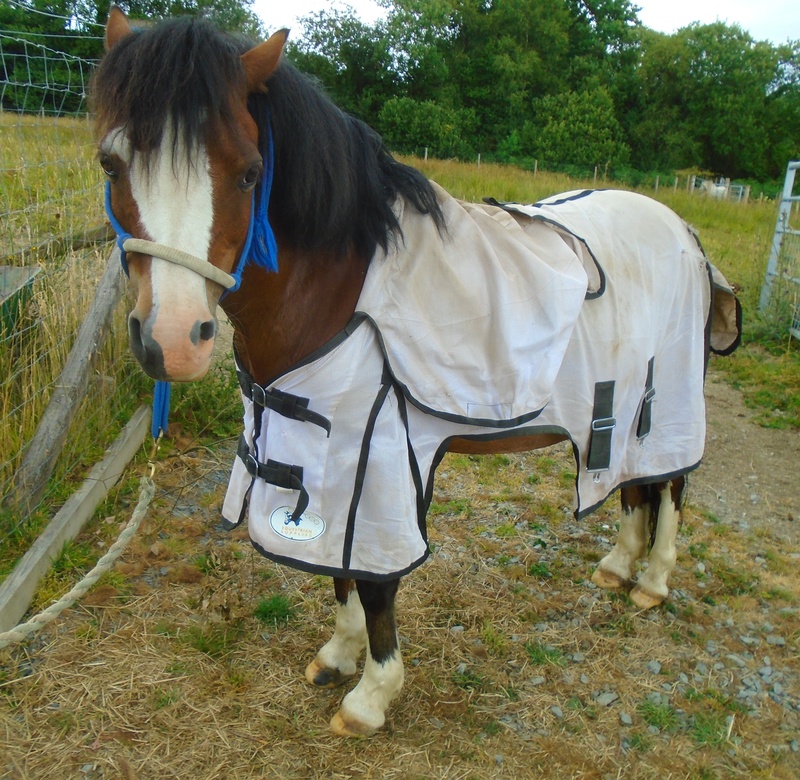 The clearance doesn’t provide any confirmation that ER is available. 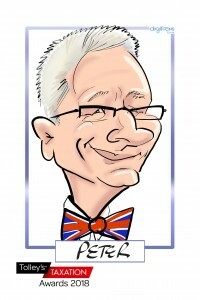 So the fact that a CTA 2010 s1044 clearance has been obtained is of no real comfort to the taxpayer or his advisers. HMRC’s potential argument goes against the currently accepted technical analysis on multiple completion POS transactions. I see that there is a legal point on the concept of whether there is an ‘acquisition’ in the context of a POS. 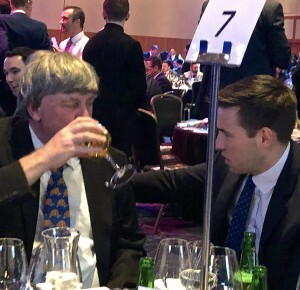 Indeed, I would rely on this very point when it comes to claiming a capital loss on a POS (since there is no acquisition the ‘connected party’ loss rules should not apply). 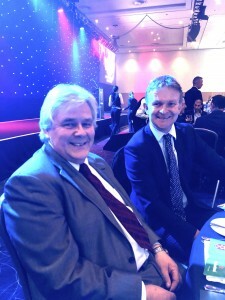 What we have here is HMRC taking a very literal approach to the operation of TCGA 1992, s 28 in a way that was probably never even contemplated by the draftsman or indeed by Parliament. 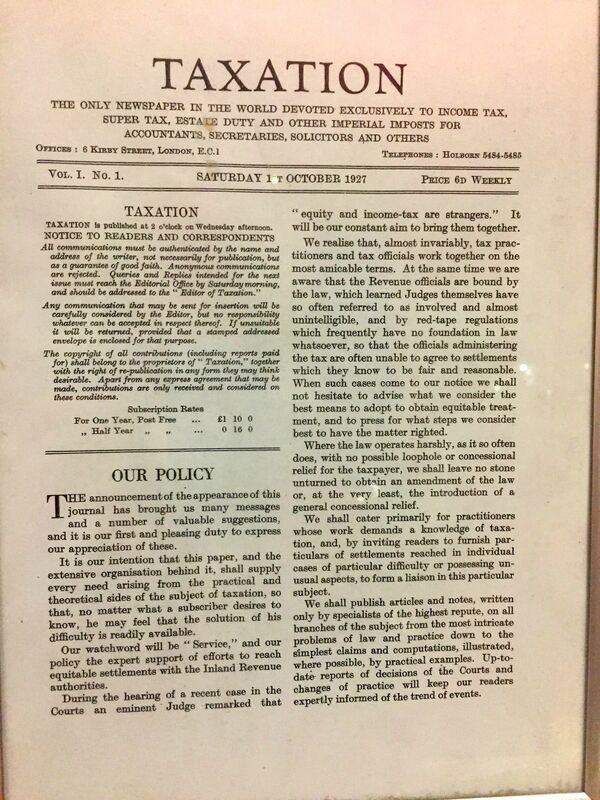 I strongly suspect that the reason why this point is being taken has something to do with the denial of 10% CGT entrepreneurs’ relief to some innocent taxpayer. 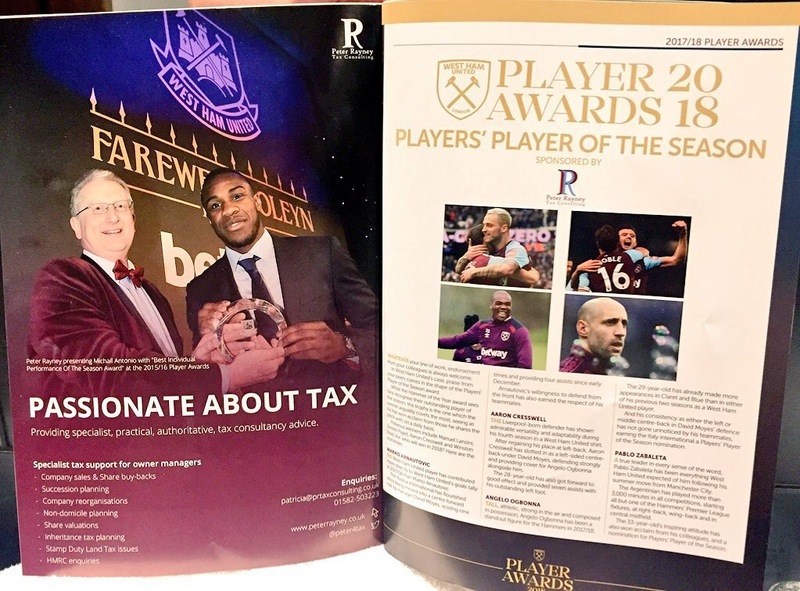 As far as I am aware HMRC has not retracted its agreement of this statement, so there must be a reasonable ‘legitimate expectation’ argument to run in relation to multiple completion POS transactions that have already taken place. 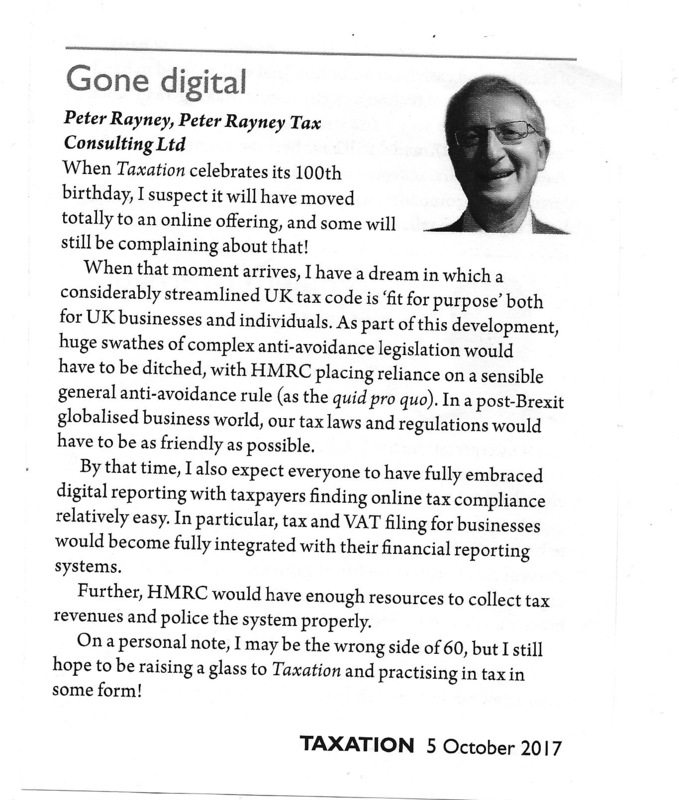 In my view, multiple completion dates used as part of a POS transaction do not involve any form of tax avoidance. 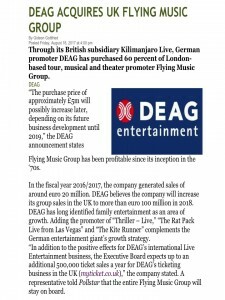 The arrangements simply enable the company to ‘defer’ part of the purchase consideration in a ‘Companies Act’ compliant manner. In fact, under conventional analysis, all the CGT is paid up-front on the basis of the contract date per TCGA 1992, s 28, – so where is the mischief in that! 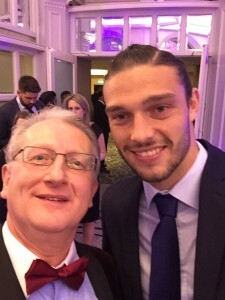 If HMRC’s new argument was ever taken to a tax tribunal, I do hope that the tribunal would take a reasonable balanced – and purposive – view of what is going on here. 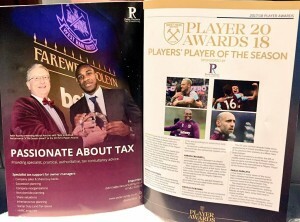 In my view it is an apparent ‘u-turn’ in HMRC’s tax treatment of entirely legitimate POS transactions just to deny ER. 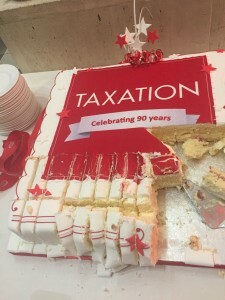 If HMRC succeed in rewriting the CGT analysis for multiple completions, I suspect that more of us will simply be advising companies to structure their ‘buy-out’ transactions in a way that will deliver the anticipated ER CGT 10% for the ‘exiting’ shareholders. 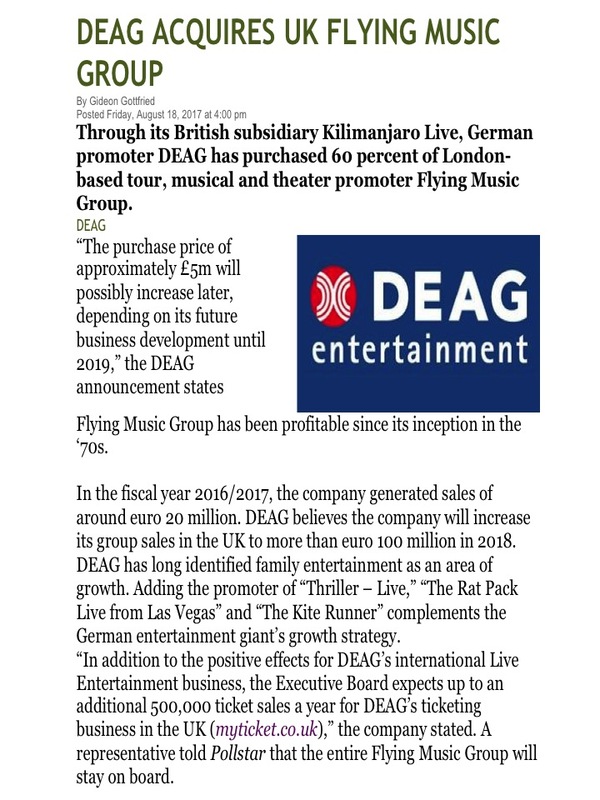 In some cases, it may necessary to use a new company (‘Newco’) as the acquisition vehicle to buy-out the shares of the departing shareholder with the existing shareholders ‘swapping’ their shares under the share exchange rules in TCGA 1992, s 135. But what an unnecessary palaver! 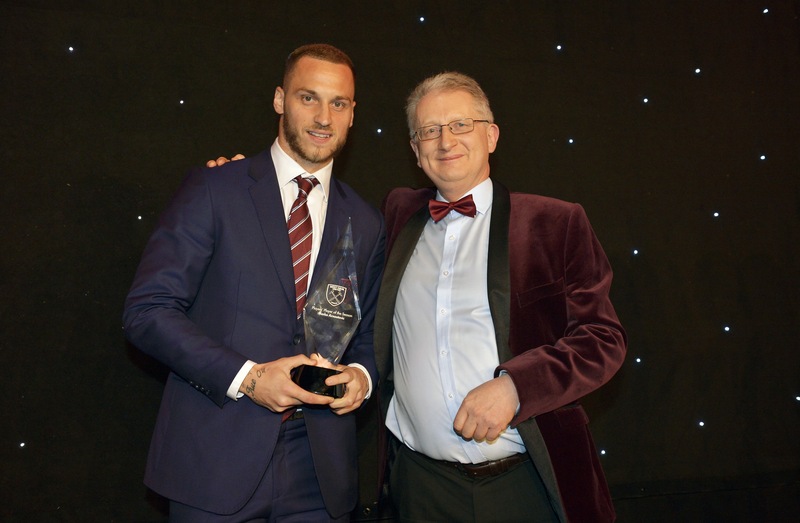 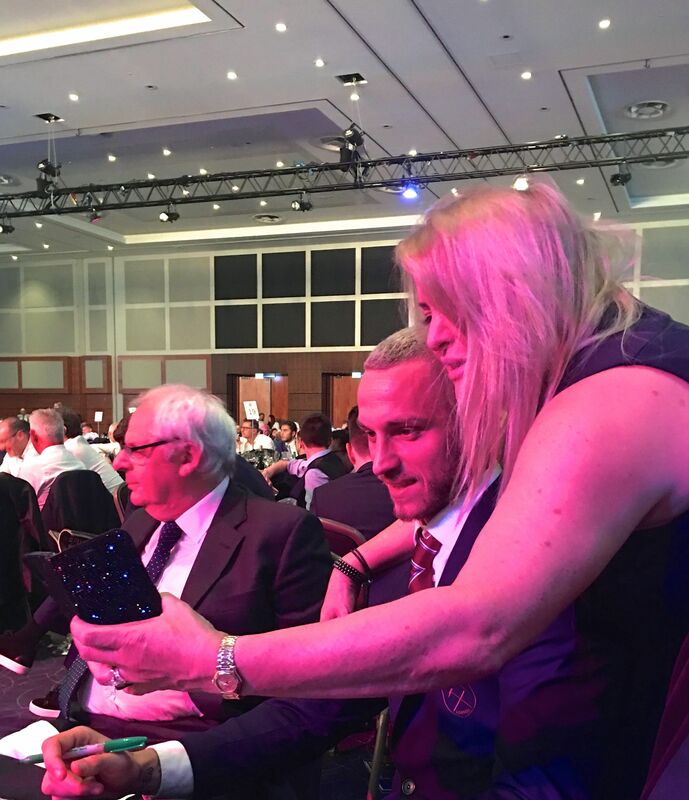 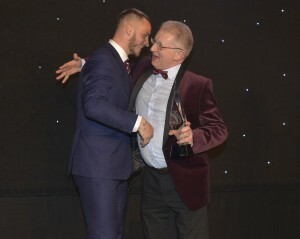 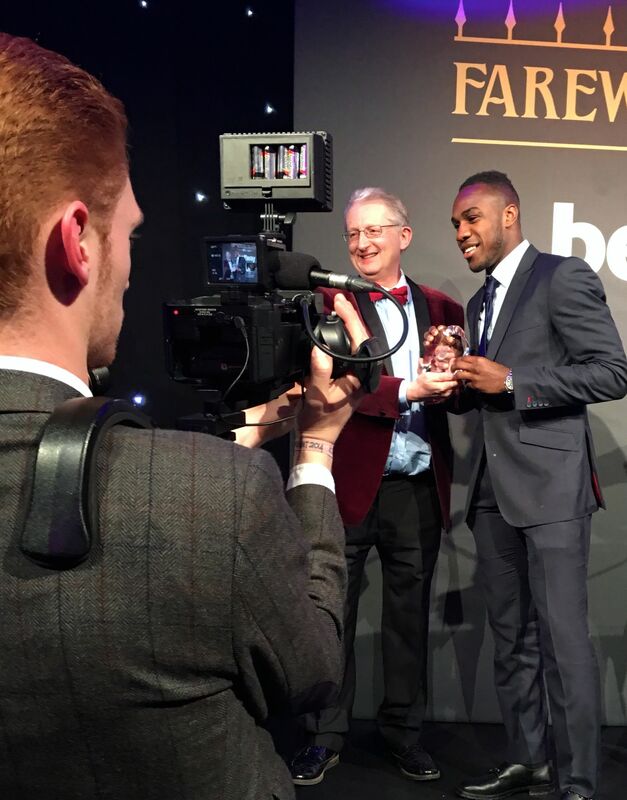 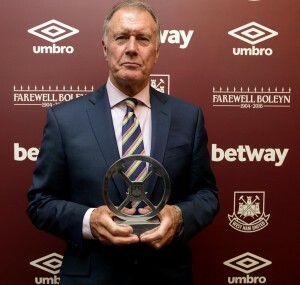 We were proud to support the West Ham Utd Player Awards again this year, sponsoring the ‘Best Individual Performance of the Season’, which went to Michail Antonio for his great all round performance in the FA Premier League 1-0 win over Spurs (see above). All our guests said they had a fantastic night at the club’s Player Awards, which was held at the lavish Hilton on Park Lane. After a brilliant season, there was a vibrant and jubilant atmosphere in the room as we celebrated the team’s and individual player achievements. 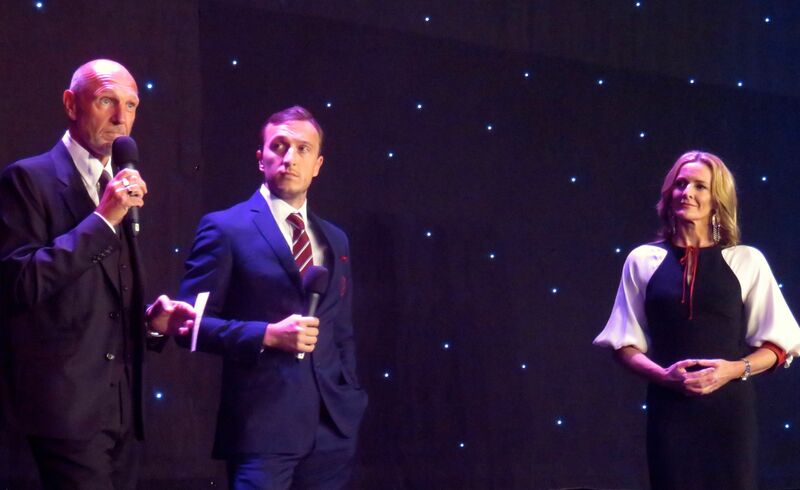 The evening was hosted by Sky Sports F1 lead commentator and lifelong hammers fan, David Croft. 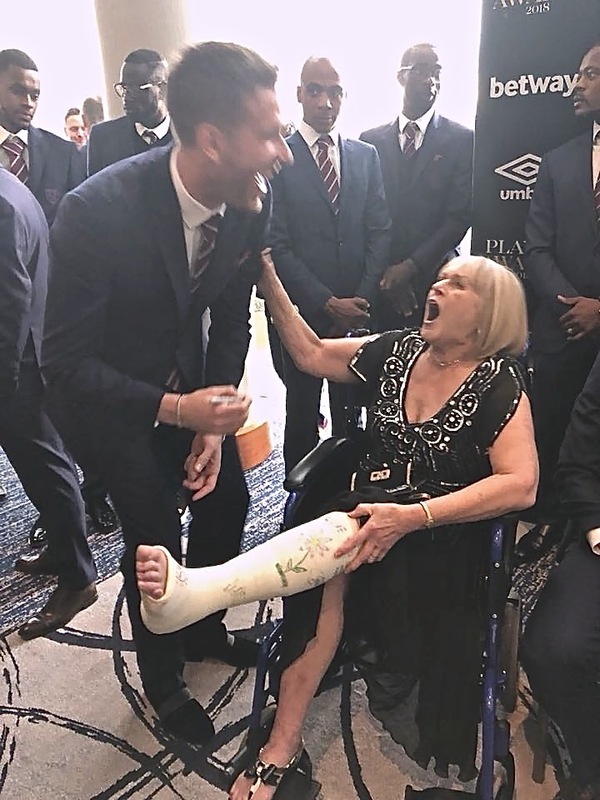 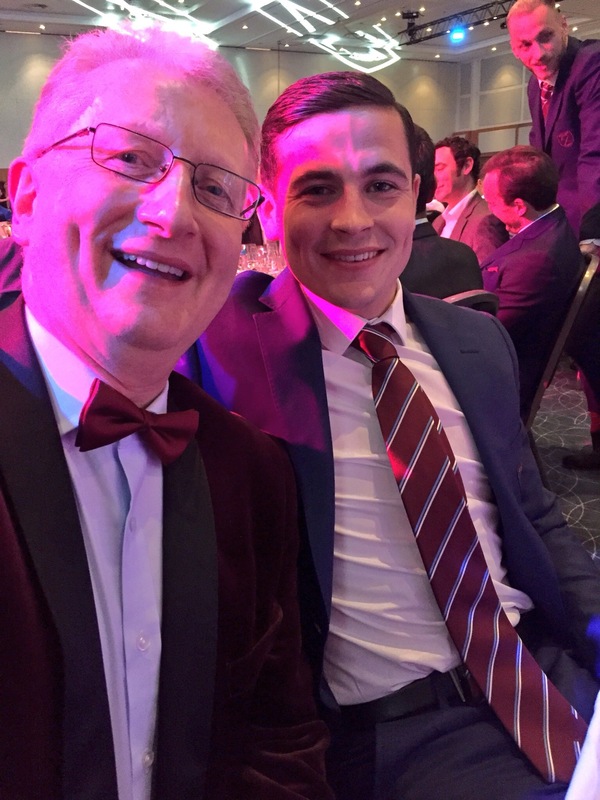 The irrepressible auctioneer Jonny Gould put in an indefatigable performance playing bidders off against each other to extract the maximum cash for the benefit of the West Ham Academy. 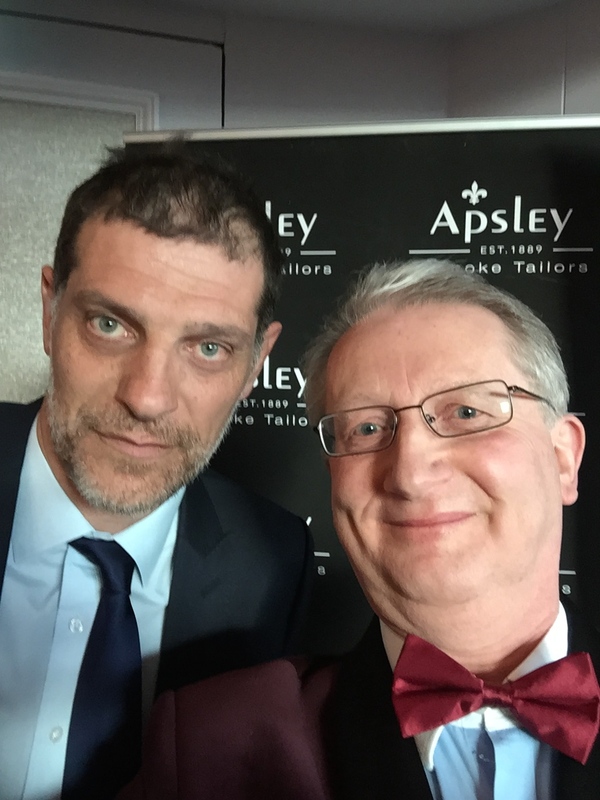 On a personal level, it was great to meet Slaven and many of the players and say ‘THANK YOU!’ for a great season – they all obliged with a selfie…here are a few of them! 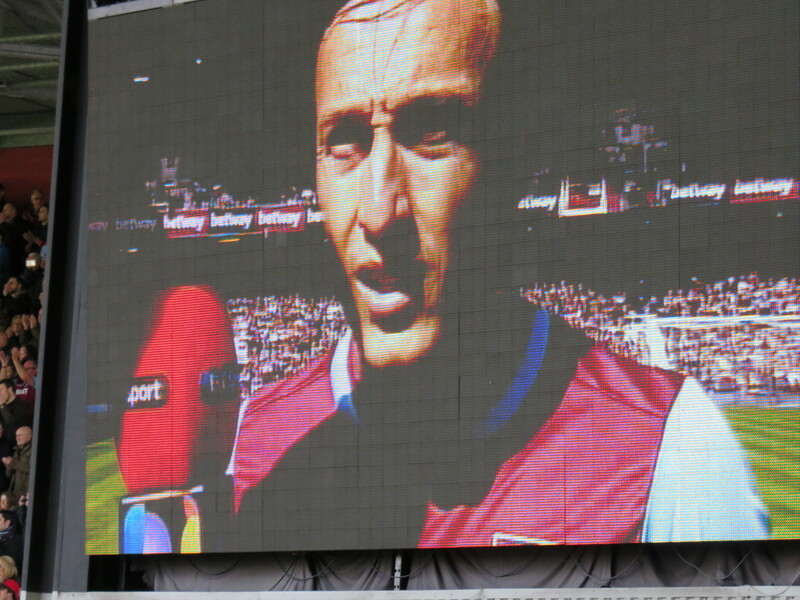 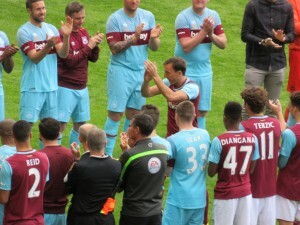 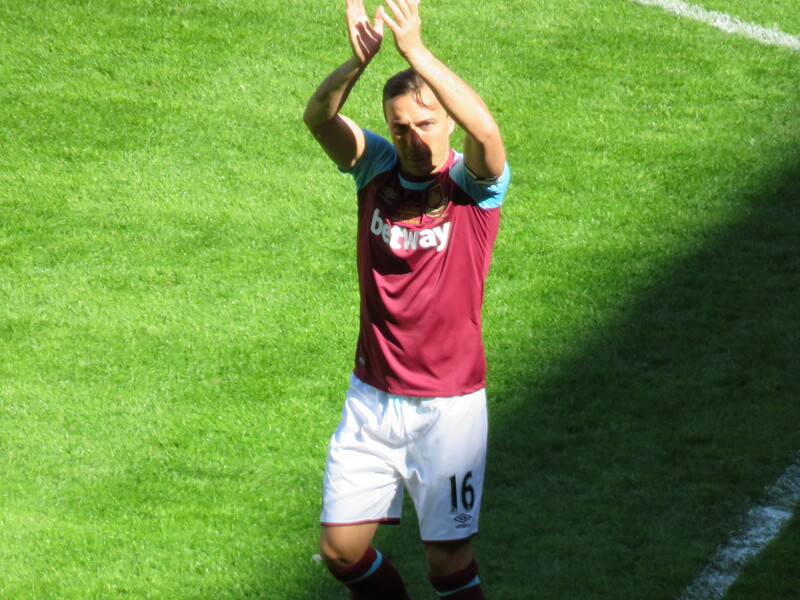 What a lovely way to spend Easter Monday to honour and pay respects to the West Ham captain Mark Noble. 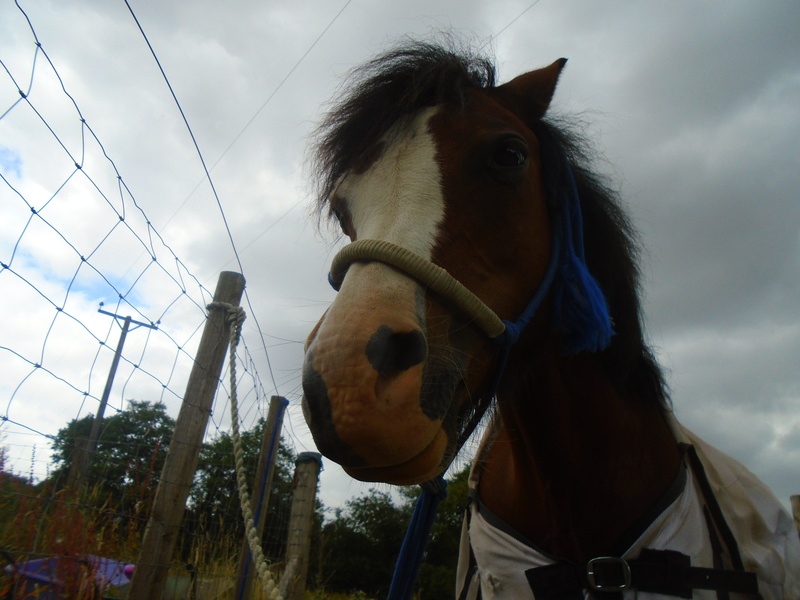 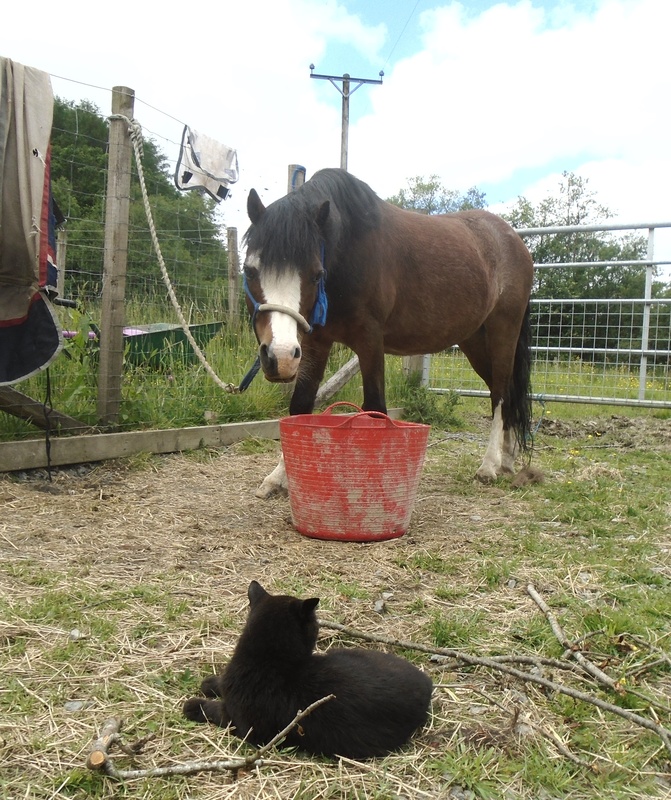 The Easter sunshine also came out to show homage. It was great to see many formers Hammers players featuring in a West Ham United All-Stars squad lining up against the current West Ham United team (although Dimitri Payet was on international duty). 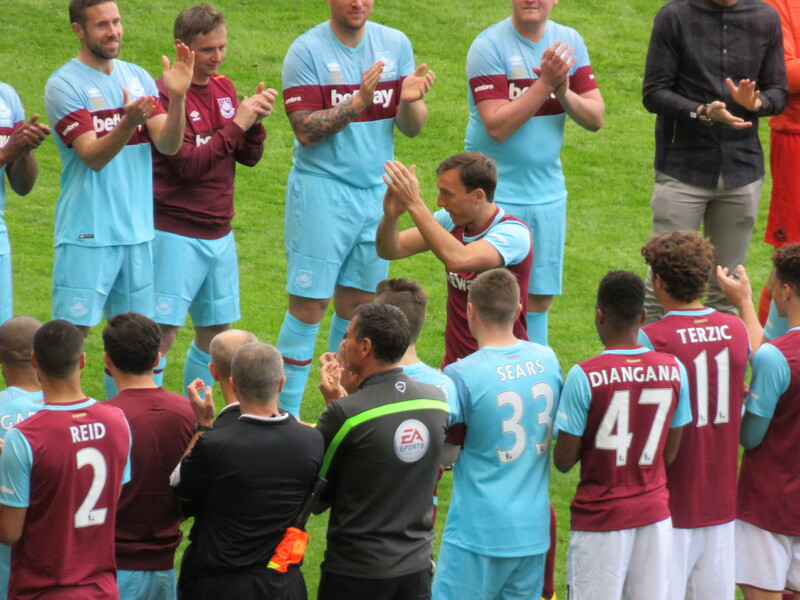 Paolo Di Canio, Teddy Sherringham, Carlton Cole, Craig Bellamy, Scott Parker, Stewart Downing, Dean Ashton, Trevor Sinclair, Julian Dicks and Ludek Miklosko showed they were still useful with the ball. PRTC guests line-up outside the box!